Miss Black and Beautiful 1971, Scrubs. Vintage silver gelatin print © Raphael Albert / Courtesy of Autograph ABP, London. Supported by the National Lottery through the Heritage Lottery Fund. Poster, Miss Teenager, 1976. Original vintage material © Raphael Albert / Courtesy of Autograph ABP, London. Supported by the National Lottery through the Heritage Lottery Fund. 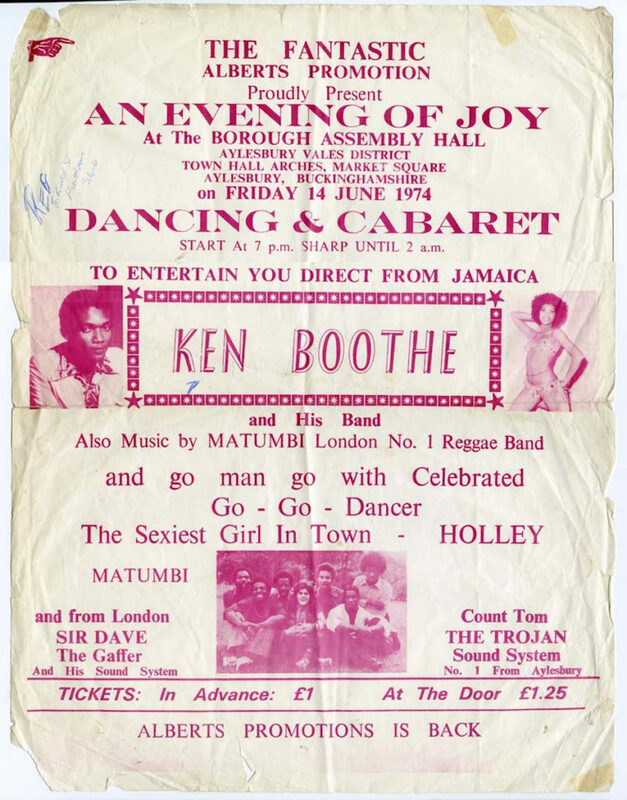 Poster 'An Evening if Joy', London, early 1970s. Original vintage material © Raphael Albert / Courtesy of Autograph ABP, London. Supported by the National Lottery through the Heritage Lottery Fund. 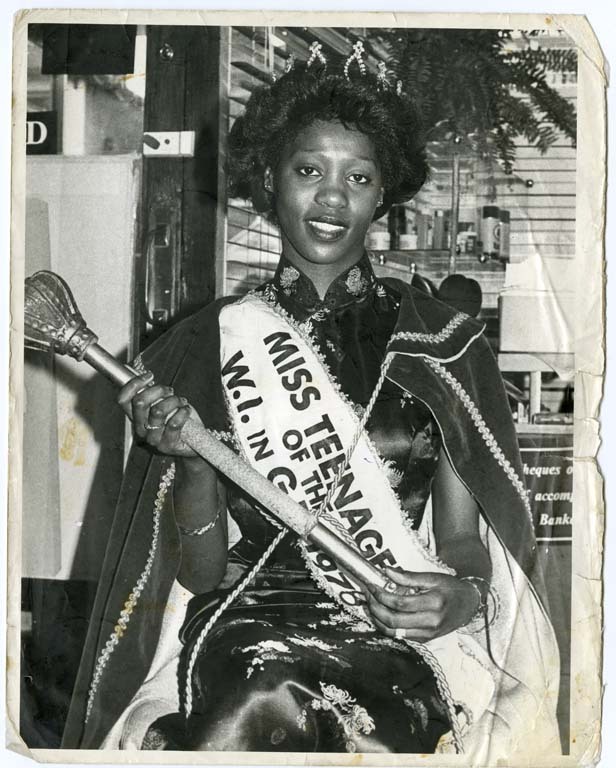 Myrna Thomas, Miss West Indies in Britain, London 1978. Vintage silver gelatin print, 10 x 12" © Raphael Albert / Courtesy of Autograph ABP, London. Supported by the National Lottery through the Heritage Lottery Fund. (unidentified) Model posing, Hammersmith London, 1960s. Vintage silver gelatin print, 5x7" © Raphael Albert / Courtesy of Autograph ABP, London. Supported by the National Lottery through the Heritage Lottery Fund. Holley modelling at Blythe Road, Hammersmith, London, early 1970s. Vintage silver gelatin print, 5x7"© Raphael Albert / Courtesy of Autograph ABP, London. Supported by the National Lottery through the Heritage Lottery Fund. 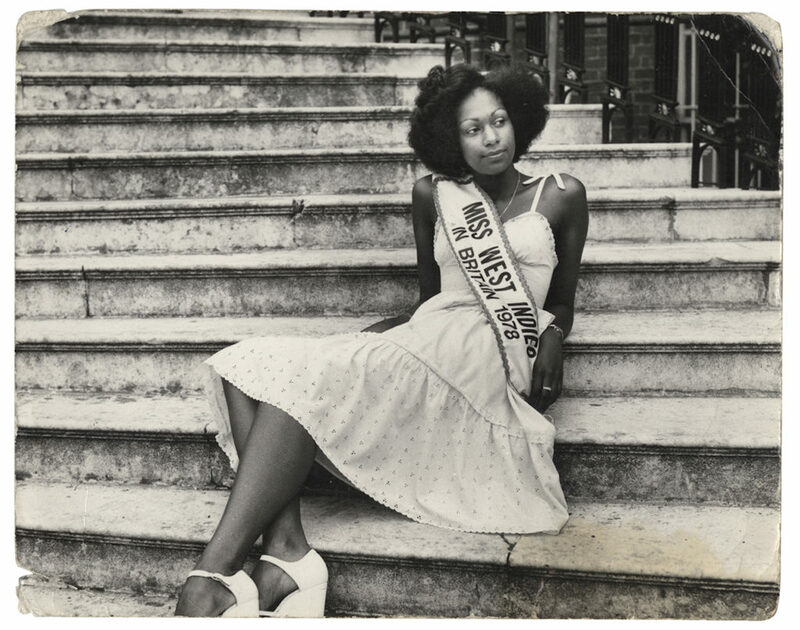 Debbie Sam, Miss Teenage of the West Indies of Great Britain, Hammersmith, London, 1979. Vintage silver gelatin print © Raphael Albert / Courtesy of Autograph ABP, London. Supported by the National Lottery through the Heritage Lottery Fund. Raphael Albert (1935-2009) was born on the Caribbean island of Grenada. After moving to London in 1953, he studied photography at Ealing Technical College whilst working part-time at Lyons cake factory. Albert soon became a freelance photographer for black British newspapers such as West Indian World – for whom one of his first assignments was documenting Miss Jamaica – as well as The Gleaner, Caribbean Times and New World. 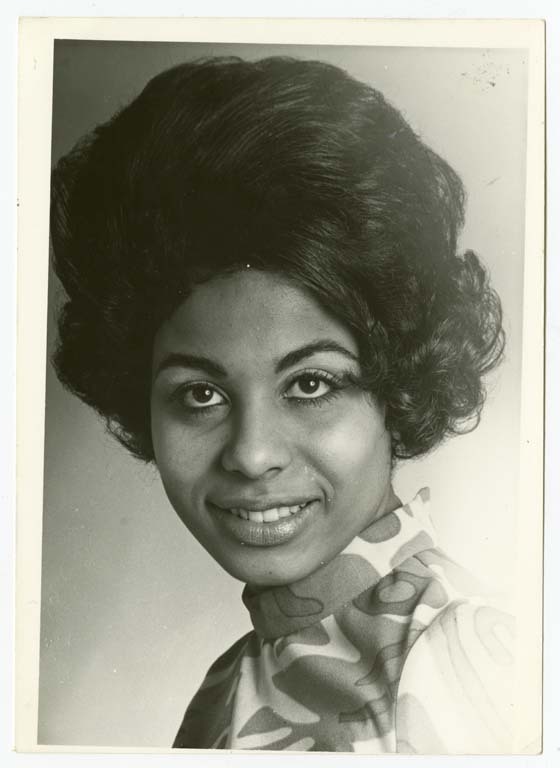 For more than three decades from the late 1960s to the early 1990s, Albert organised and documented numerous black beauty pageants and other cultural events in London, while building up a portfolio of photographs of aspiring models. His long and successful career as a promoter and chronicler of pageants included the establishment of Miss Black and Beautiful in 1970, followed by followed by Miss West Indies in Great Britain, Miss Teenager of the West Indies in Great Britain and Miss Grenada. In addition to his production company Albert Promotions, he also founded his own magazine Charisma in 1984, and the associated Albert’s Girl Academy of Modelling. Albert remained committed to documenting the West Indian communities in the London Borough of Hammersmith and Fulham throughout his life, taking home-studio portrait photographs for local families, and avidly documenting weddings, christenings, and other social events. 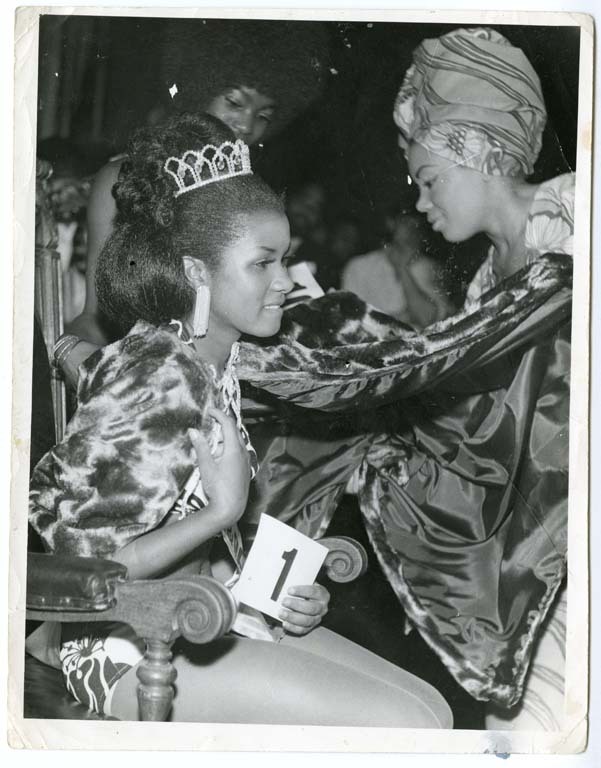 In 2007 Albert co-organised a Black History Month display of his and other photographers’ work entitled Miss West Indies in Great Britain: Celebrating 30 Years of Beauty Pageants (1963-1993) at the Hammersmith and Fulham Information Centre. In 2015 Autograph ABP presented Miss Black & Beautiful, a retrospective solo exhibition to introduce the late Raphael Albert – cultural promoter, entrepreneur and photographer – to a wider public. His work is now represented in the national collections of the V&A and TATE Britain. The acquisitions made for In A Different Light adds a small selection of rare vintage photographs and ephemera to Autograph ABP’s existing collection of more than 100 modern silver gelatin and archival colour prints of key images from Albert’s portfolio. Please note: The work contained within this portfolio is licensed under a Creative Commons Attribution-NonCommercial 4.0 International License.